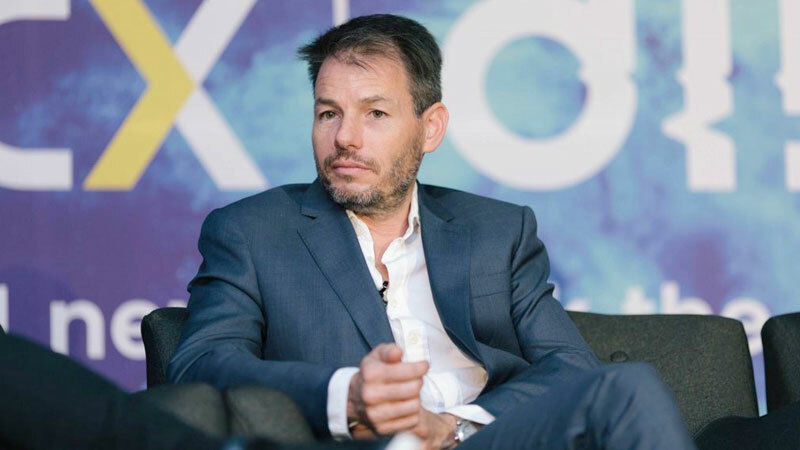 We are pleased to announce that Ian Russell, Chief Executive Officer (CEO) of BCX, Africa’s premier end-to-end digital solutions partner, has joined our movement as a Board Advisor. Ian was appointed as CEO of BCX on 1st May 2017. He joined BCX from the Telkom Group where he was accountable for the delivery of a wide range of group services to Telkom’s business units including procurement, supply chain, corporate real estate, security, corporate social responsibility activities and human resources. He has served as Head of Procurement for Johannesburg-based South African Breweries (SAB) Ltd and has held several senior back office roles across Barclays, including setting up and running the Smartsourcing team which was entirely focused on transformational outsourcing. His previous career highlights include filling positions as Group Integration Director, Chief Administration Officer and Chief Procurement Officer for the Absa Group. He is a Fellow of the Chartered Institute of Purchasing & Supply and has been internationally recognised for leading and developing procurement best practice.